Stephan Stavrakis began as a motivational speaker on the topic of stopping procrastination. I encouraged him to share his expertise in marketing for trainers and speakers as he is the only one I know that has spent hundreds of thousands of dollars testing every method available and never used anyone else's stage to promote himself. 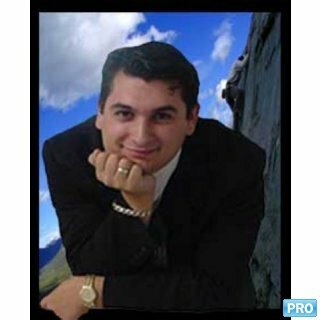 A completely self-made success, Stephan now shares his unmatched brilliance and creates marketing campaigns for established speakers and trainers. Not only is he a tremendous success story, he is a close friend and collaborator on many projects. He is often the expert I recommend my clients work with once we have solidly established their purpose and branding.